The lights quickly shift from hesitant and hardly visible veils to sparkling cones seemingly covering the entire heavens. It may be a myth but many people claim to have also heard the Northern Lights at the point of its most intense. 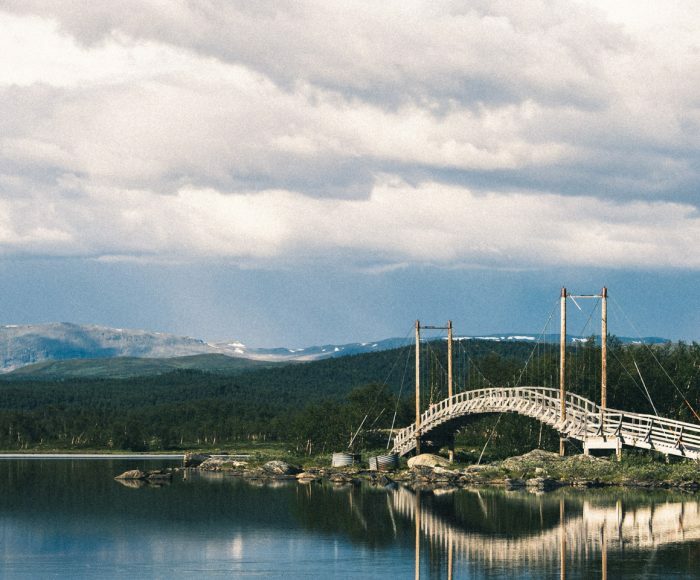 One thing is for sure — it is a unique experience to witness and a fabulous memory to bring back from the Swedish Lapland. The heavenly light phenomenon, the Northern Lights or Aurora Borealis, is simply described as the result of the interaction between the solar winds and Earth’s magnetic fields. Aurora borealis. Photo by Cody Duncan. The solar winds consist of charged particles thrown out into space from the sun. When the particles are attracted by Earth’s magnetic fields, they are drawn towards the poles at extremely high speed. The aurora appears when the particles collide with atoms in the upper atmosphere whereby the kinetic energy is transformed into visible light. The phenomenon is based on the same principles as a neon light. Two days after the solar wind has been flung into space it will reach us and make the Northern Lights possible. Mostly, here in the north of Sweden, the Northern Lights we see are bluish-green but sometimes also including veils of red or lilac. The variations in colour depending on the atoms’ type, speed and charge, and also from what distance you are watching. 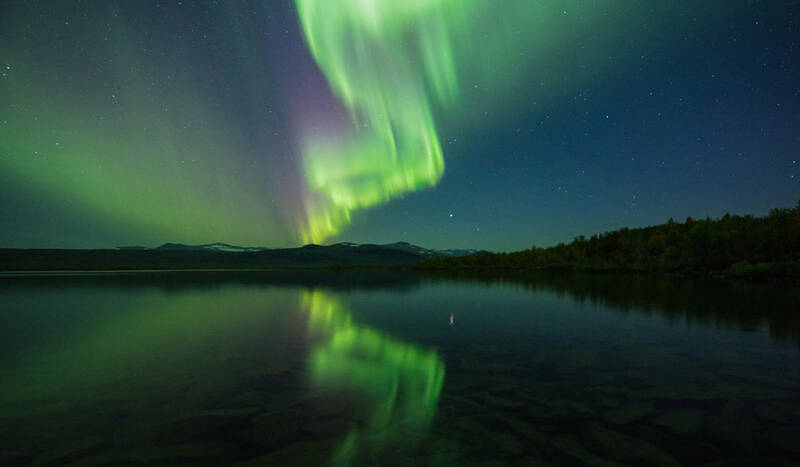 The most intense auroras appear at a height of around 100 km above the ground and are 10-30 km tall, but in some cases, they reach up to several hundred kilometres with gradually less intensity. In order to witness the Northern Lights, the sky has to be clear, even though strong auroras may be visible through thin clouds. Perhaps you have heard that odds to see them are better when it is cold? To back this theory is the fact that in clear weather it is usually colder since clouds to some extent have an insulating effect. Although the light phenomenon occurs around the clock, it is only visible from Earth when the skies are dark. 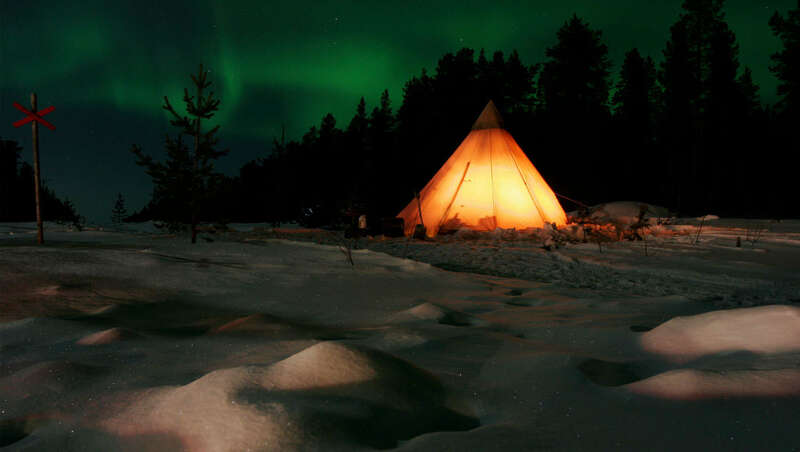 Abisko National Park in Swedish Lapland offers perhaps some of the best conditions in the world for Northern Lights. 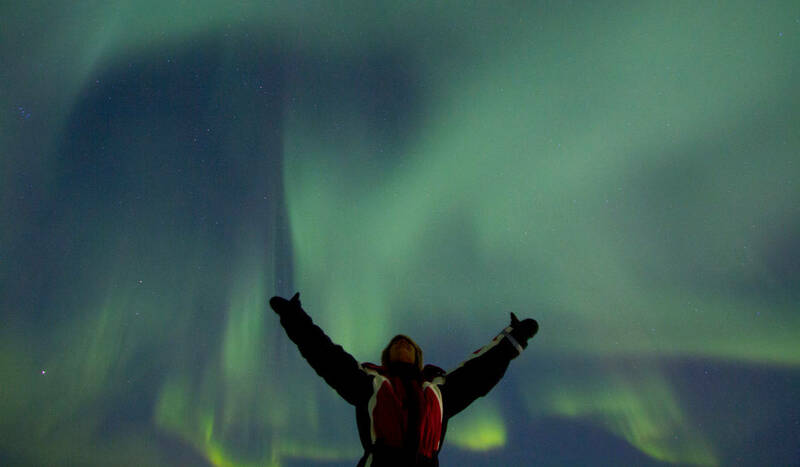 The best chances of witnessing the Northern Lights are when you find yourself north of the Arctic Circle, at high altitude, preferably in open space without any other sources of light. 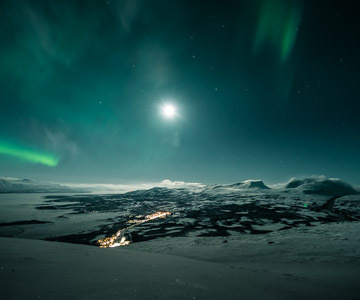 Abisko National Park in Swedish Lapland offers perhaps some of the best conditions in the world for anyone wishing to witness the Northern Lights. 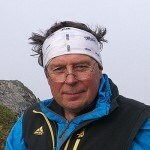 In addition to its location within the Aurora Oval, Abisko is also usually in the so-called rain shadow. 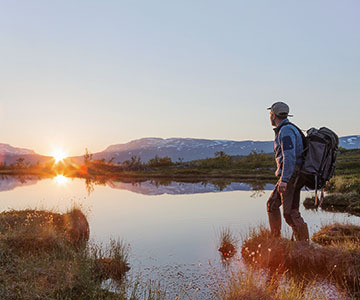 Abisko has one of the lowest rainfall climates in the Nordic area, which means more clear nights for aurora spotting — sometimes more than two weeks of consecutive Northern Lights nights. But remember, regardless where you are in the region, a clear winter night gives you every reason to look towards the sky.